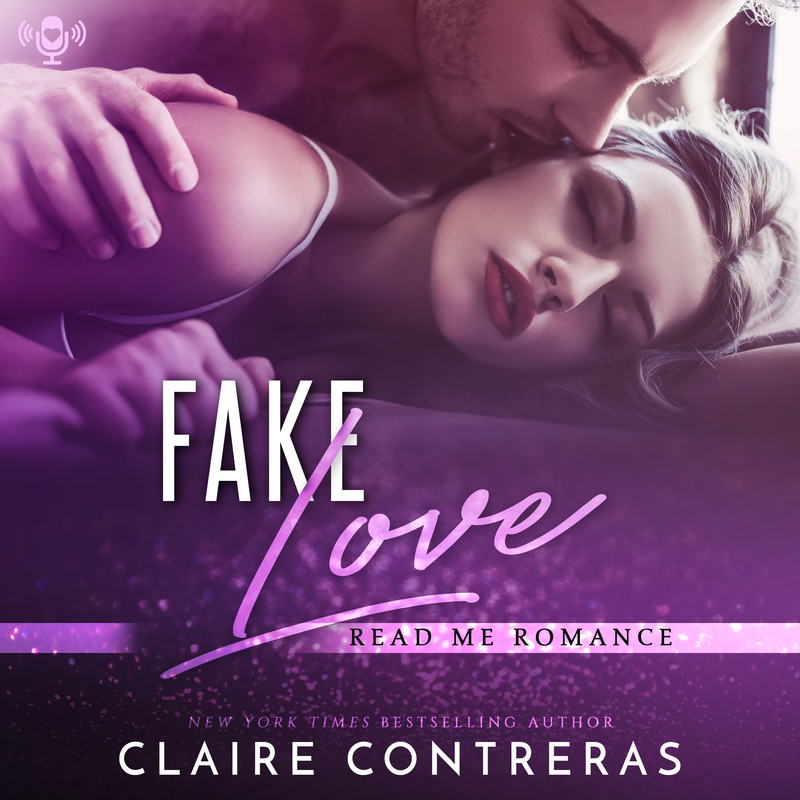 Our audiobook this week is FAKE LOVE by Claire Contreras! In the twenty-five years I’ve known Cody York, the only thing I didn’t fake with him were my orgasms. In seventh grade, I faked a stomach flu to stay home and keep him company while he was sick. I ended up with a virus that kept me out of school for an entire week. In twelfth grade I faked an injury to avoid going to prom by myself. He took pity on me, dumped his original date and escorted me to the dance where the spurned girl dumped an entire pitcher of red punch over my head. In college, I faked being in a relationship with him to get him out of a bind with a classmate. Most recently, I faked a proposal, an engagement, and wedding date. Between the ring on my finger and the home-cooked meals every night, I fell for him. So I left, because Cody York is a good friend, but a terrible boyfriend. I had to leave before he broke my heart. We went from best friends to complete enemies and silent strangers. Now he’s calling in all his favors, asking me to be his date for his sister’s destination wedding. This time I’ll have to fake not loving him.